Good news to all the MRT-3 Riding public! To better serve you ( thecommuting public), the Metro Rail Transit 3 (MRT-3) will extend its operating hours starting yesterday.. Yes, peeps! 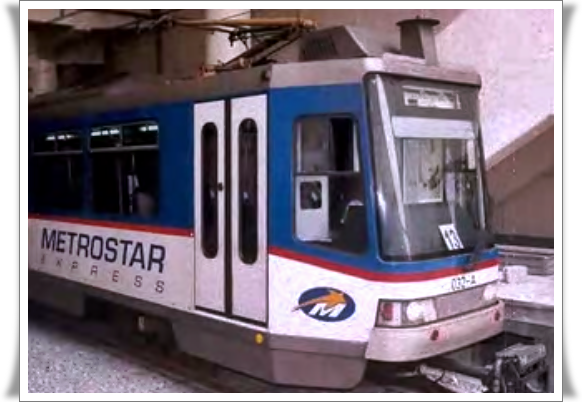 Beginning February 24, 2014, from the current usual operating hours that commence beginning 5:30 a.m. to 22:30 p.m., the MRT-3 now runs from 04:30 in the morning at North Avenue Station and starting 05:00 in the morning at the Taft Avenue Statio. The Department of Transportation and Communication will later decide whether to make the longer schedule permanent.